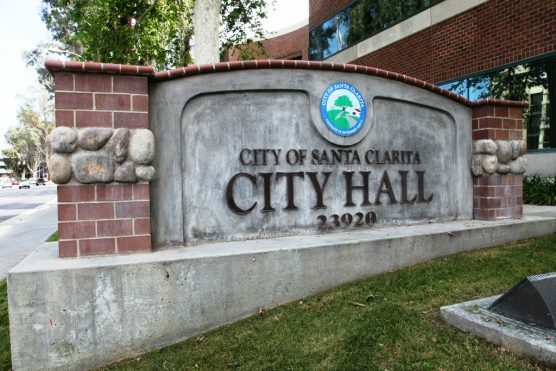 The California Enterprise Development Authority will hold its regular teleconference meeting, Thursday, Feb. 14, at 10:30 a.m.
For more information, contact Jason Crawford or Stephanie Givans with the city of Santa Clarita, 23920 Valencia Blvd., Suite 100, Santa Clarita, 91355.
a. Approve Minutes from the Regular Meeting on January 31, 2019. 2. Approve Resolution No. 19-19 of the California Enterprise Development AuthorityAuthorizing and Approving a Loan Agreement Pursuant to Which the California EnterpriseDevelopment Authority Will Make One or More Loans for the Purpose of Financing andRefinancing the Cost of Developing, Constructing, Installing, Improving, Equipping andFurnishing Certain Educational Facilities, Student Dormitories and Other Related Facilitiesfor the Benefit of Orangewood Real Property LLC, Providing the Terms and Conditions for SuchLoan Agreement and Other Matters Relating Thereto Herein Specified. This agenda can be obtained at www.ceda.caled.org. <http://www.ceda.caled.org/> The California EnterpriseDevelopment Authority complies with the Americans with Disabilities Act (ADA) by ensuring that the facilitiesare accessible to persons with disabilities and by providing this notice and information in alternative formats whenrequested. If you need further assistance, you may contact us before the meeting at (916) 448-8252, ext. 16.